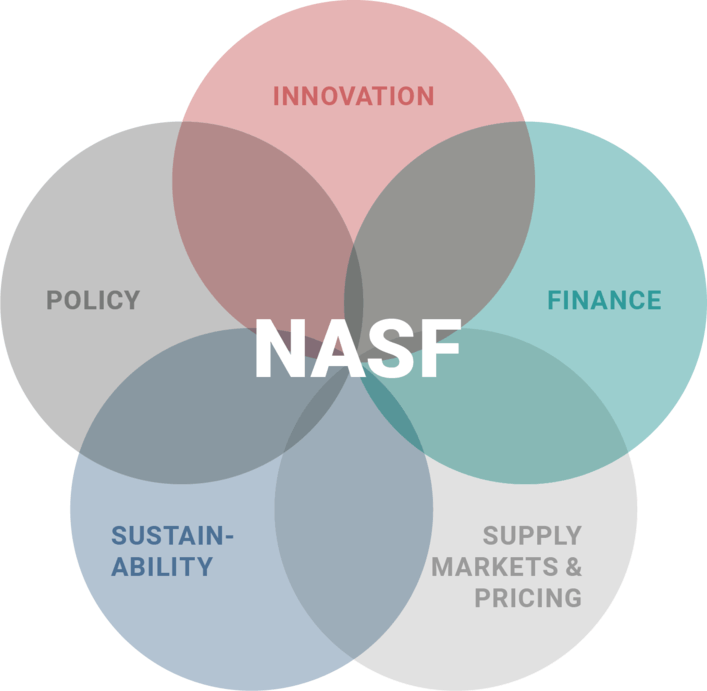 The NASF conference provides new and invaluable insight and is your fasttrack to the global seafood markets. insight into vital developments shaping the future of the industry. the latest news in innovative and commercial development. facts about the industry’s political and legislative directions. an understanding of the financial and economic issues affecting the market. an opportunity to connect with the leading seafood companies in the world. The NASF conference will provide new and invaluable insights and give you the fast-track to the global seafood markets.